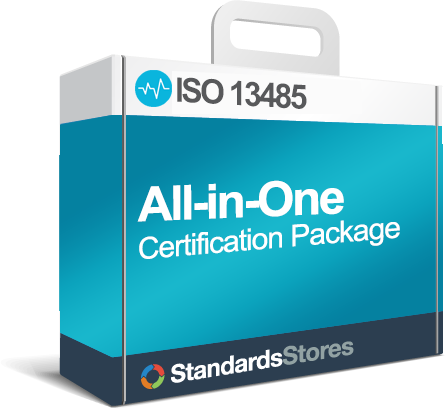 ISO 13485 Store > Global Medical Device Standards > What is FDA 21 CFR Part 820? What is FDA 21 CFR Part 820? FDA 21 CFR Part 820, also known as the Quality System Regulation (QSR), is a document that outlines Current Good Manufacturing Practice (CGMP) regulations. This document governs manufactures to help ensure their products consistently meet applicable requirements and specifications. FDA 21 CFR Part 820 is the quality system approved by the FDA. These requirements are to ensure that medical devices are both safe and effective. Medical device manufacturers undergo FDA inspections to ensure FDA 21 CFR 820 compliance. CGMP requirements for medical devices were first established on July 21, 1978, the regulation became effective on December 18, 1978 and was codified under part 820. In 1990 the FDA started a revision of the CGMP to add design controls. Additionally, the CGMP wanted to bring consistency to the medical device industry by considering the requirements for international quality systems, primarily, the International Organization for Standards (ISO) 9001:1994. This revision went into effect June 1, 1997. 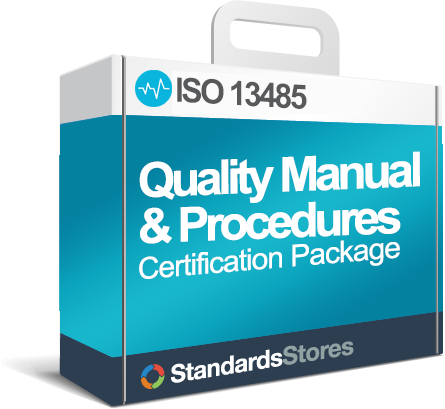 Currently, the FDA is working towards replacing parts of the existing Quality System Regulation (QSR 21 CFR 820), with the international standard ISO 13485:2016. There goal is to move to ISO 13485 by spring of 2019. 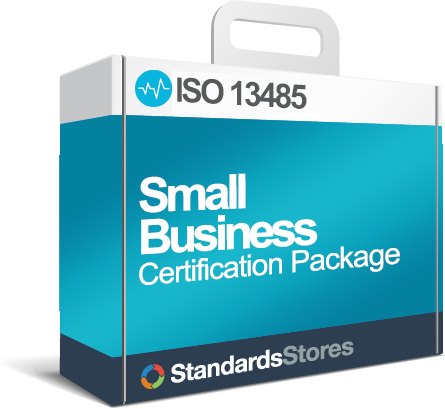 To learn more read: Harmonizing ISO 13485 and FDA QSR 21 CFR 820.
Who does FDA 21 CFR Part 820 apply to? Blood tubing and diagnostic x-ray components are considered by the FDA to be finished devices. This is because they are accessories to finished devices, therefore a manufacturer of accessories must meet the FDA’s regulations. The FDA has determined that certain types of medical devices are exempt from these regulations. You can find a list of published in the Federal Register and codified in 21 CFR 862 to 892.